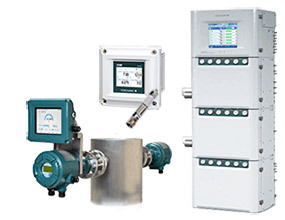 Yokogawa DTM for third party frame application user, containing the device DTM's for Yokogawa’s FOUNDATION fieldbus™ field devices. 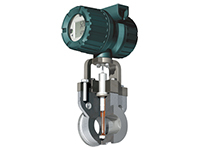 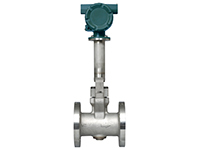 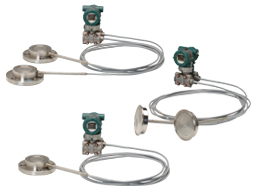 For high temperature or cryogenic flow measurement. 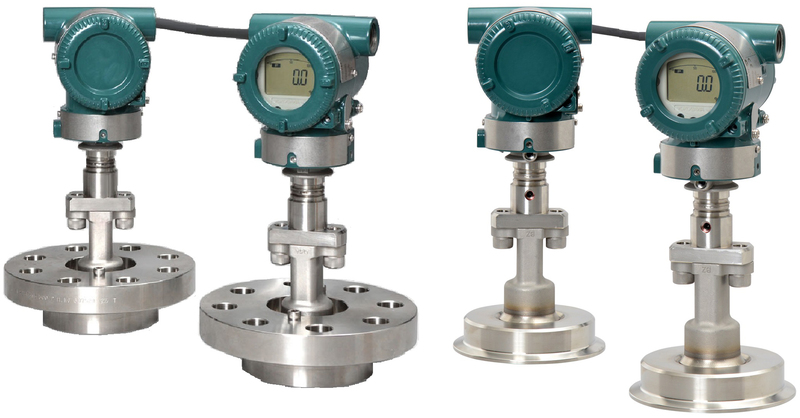 The FVX110 field mount indicator is fully compliant with the FOUNDATION™ fieldbus digital communications protocol. 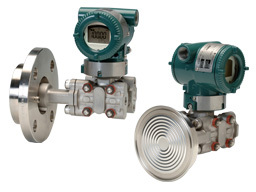 With a single FVX110, up to 16 process variables from multiple field instruments can be monitored, helping our customers reduce their plant instrumentation costs. 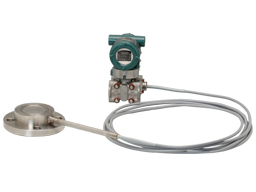 The AV550G multi channel oxygen analyzer system allows for measurements on up to 8 ZR22 probes simultaneously.The ZR probe's in-situ measurement method does not require any process conditioning or extractive sampling. 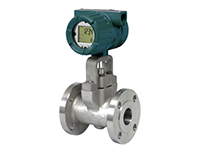 This reduces maintenance costs and allows faster measurement response to changes in the process.